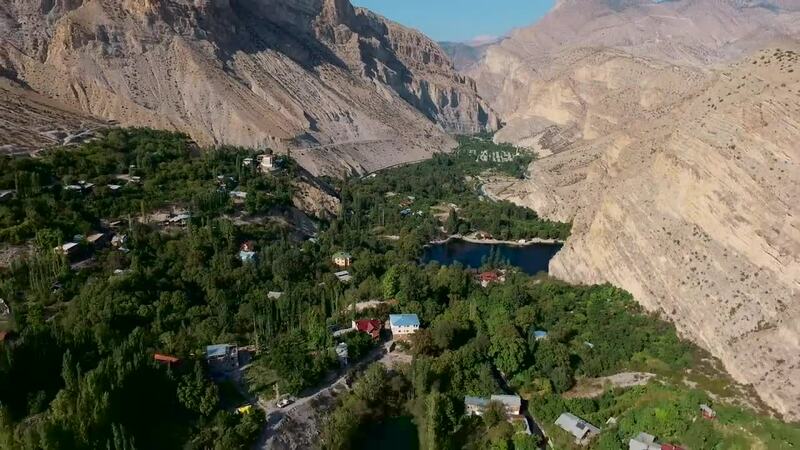 Description: Watch more Black Sea videos on Turkey.Home channel: https://goo.gl/nEKYuH See the stunning mountain ranges of the Black Sea region of Turkey like you’ve never seen before – from the air! Matador’s filmmakers produced an amazing video of vistas over the Kaçkar Mountains, from the dizzying heights of Zilkale and Ayder Plateau down to the lush greenery of Çoruh Valley and Uzungöl! Check it out for yourself in Turkey's Black Sea Mountains - From the Air!